It’s getting colder every day! Now it’s time to get jackets for the kiddo! For my daughter, shopping is the hardest! She’s just so picky. Luckily, I found an adorable Girl’s Faux Fur Heavyweight Puffer Jacket on sale today! 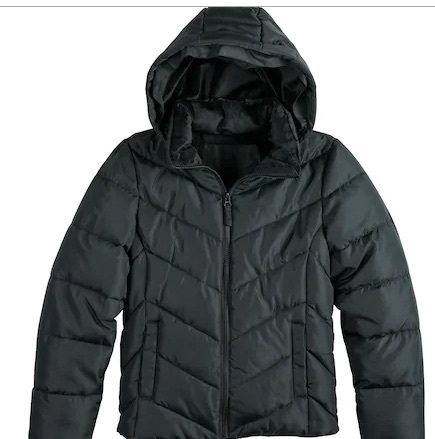 It has an Attached hood with zip-off faux-fur trim and two front pockets! It’s bound to keep your girl warm from the cold and safe from sickness. I can’t wait to surprise her with this Girl’s Faux Fur Heavyweight Puffer Jacket on sale today! 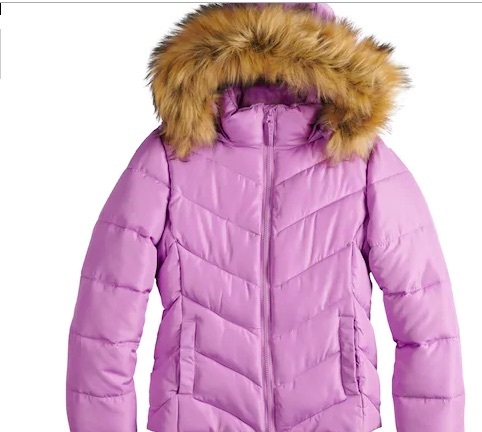 Kohl’s has these adorable Girl’s Faux Fur Heavyweight Puffer Jacket on sale $15.99 (Reg.$80)! That is such a steal for a great winter jacket! Use the code GOSAVE20 at checkout to get 20% off the listed sales price of $19.99 down to $15.99. This will definitely sell out soon! Get this Girl’s Faux Fur Heavyweight Puffer Jacket on sale today! Previous articleKohl’s Black Friday Ad – Hot Deals Today Only!